I’ve had a lot of time to read on my own the past few days. The student leaders have done such a wonderful job there really isn’t much for me to do. 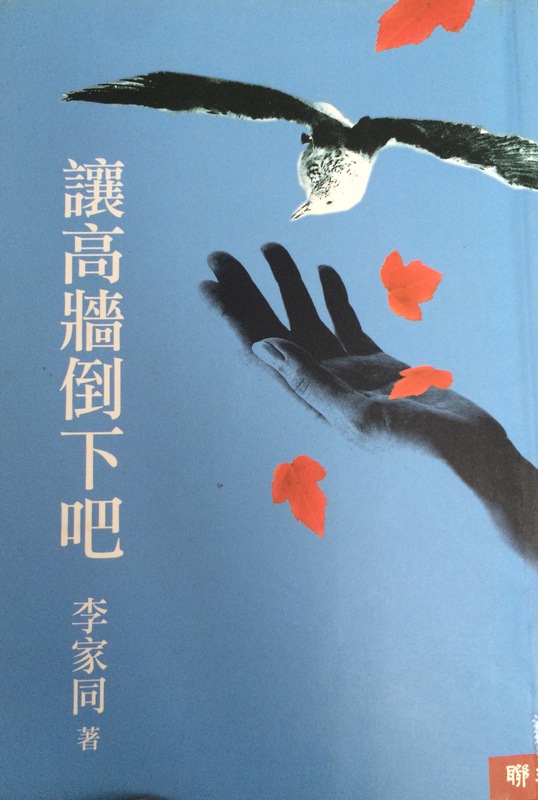 Today’s book is about 嚴長壽’s vision for Taiwan. In it he discussed his values and beliefs and detailed the factors that lead to his success. He also shared his worries for the future of Taiwan, particularly that of short-sighted, profit-oriented approach to development. Instead, he proposes careful thinking and honest assessment of Taiwan’s unique offerings. 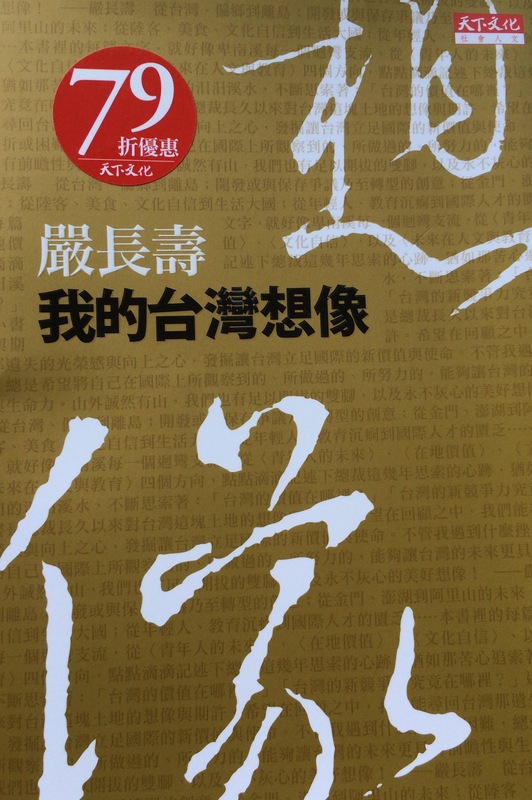 Another book I’ve been reading is 李家同’s 讓高牆倒下吧. I’m new to a lot of this but apparently 李家同 is a renowned scholar and writer. He also founded the organization 博幼基金會 which we are working with this week. It’s goal is to reach out to the impoverished population and provide their children with some resources to close the education gap. The book is a collection of his column submissions. Although of a science/engineering background, he is adapt at writing fictional short stories that resonate with people. The stories carry message of love, acceptance, social activism, and outreach. 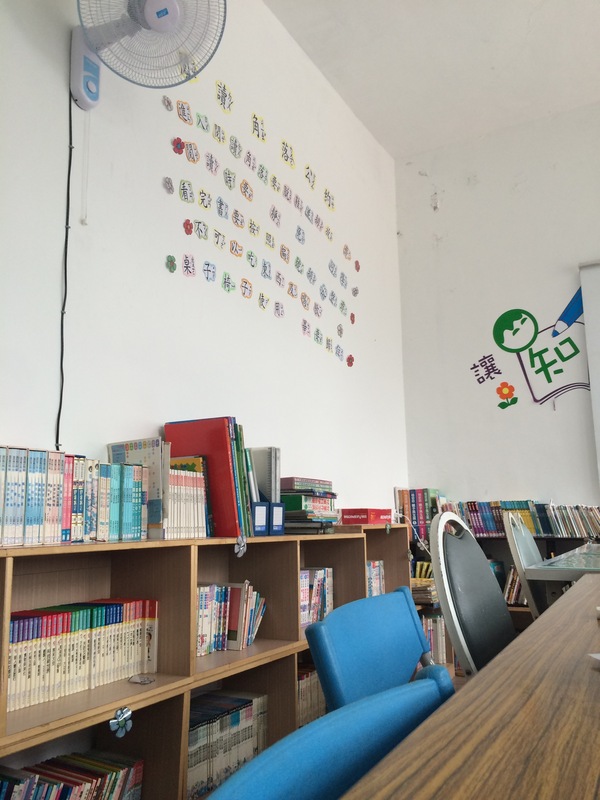 There are so many “greats” in Taiwan that are doing their share of making this island better. What am I doing?